I have big plans for today….and none of them include me stepping foot outside of my house! I love days like that. 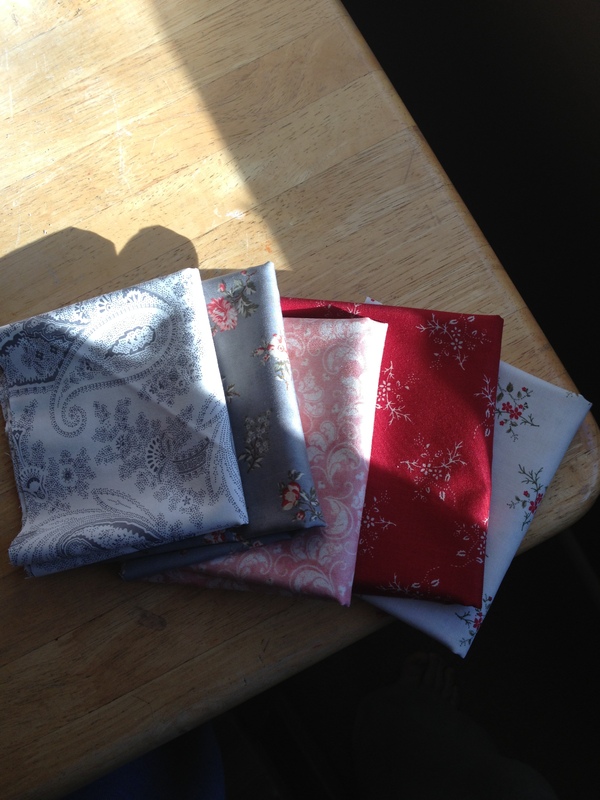 I have got sewing projects lined up and my heart is so happy about this! Pajamas pants for my boy…starting to cut the squares for a Valentine’s type of rag quilt….and hopefully the start and finish of one of these! Fabric Pennant Banner Tutorial – your homebased mom. I have been trying to figure out how to fit one of these into my place of dwelling for maybe 3 years now. I wanted one in our first apartment….when we moved I wanted on in our second apartment and when we bought our house I thought….for sure I can figure out how to fit one into here!!! As soon as the Christmas decorations started to come down…my mind began figruing and planning for the next holiday. Now Valentine’s Day isn’t necessarily a “holiday” but it was the perfect excuse for more DIY projects…and a PENANT BANNER! Will look more like the picture above and it will be ready to be beautifully hung over our fireplace come Feburary 1st! Happy Saturday to you and yours! And if you are spending the day crafting like me and mine! Happy Crafting!